1. Orality and literacy co-exist. The fact that a polyphonic piece has been written down does not mean that it has not been conceived in the mind. This is true even for complex polyphonic pieces. And a related point: the fact that a musical composition was notated in unambiguous notation does not mean that it was not memorized and sung by heart. 2. Oral composition relied crucially on the use of standard musical formulas. Both monophonic and polyphonic formulas were memorized and then systematically adapted and used in compositions. There were formulas suitable for beginnings, formulas for the middle of phrases, and formulas appropriate for cadences. This lecture will concentrate on demonstrating these points in the Middle Ages and Renaissance. How do we get from the memorized formulas to the finished art work? There will be numerous examples of improvisations and how they relate to the finished compositions as they were notated. 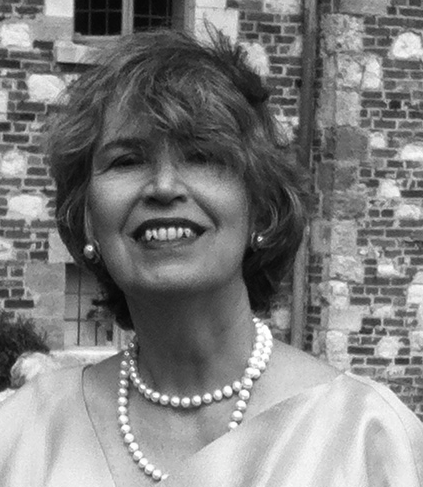 Anna Maria Busse Berger is professor of Medieval and Renaissance History and Theory at the University of California, Davis. Busse Berger has published articles and books on notation, mensuration and proportion signs, music and memory, mathematics and music, and historiography. Winner of the American Musicological Society’s Alfred Einstein Award for best article by a young scholar, she has held fellowships at the Harvard University Center for Italian Renaissance Studies, Villa I Tatti in Florence, the Guggenheim Foundation, the National Endowment for the Humanities, and the Stanford Humanities Center. Her book, Medieval Music and the Art of Memory, won the ASCAP Deems Taylor Award and the Wallace Berry Award from the Society for Music Theory in 2006. In 2005–06 she was the Lehman Visiting Professor at Villa I Tatti. Her current project centers on music in Moravian Mission Stations in Africa, Greenland, and Surinam. She received a Lise-Meitner Fellowship for this project from the Austrian Science Fund in Vienna for 2011–12. In 2014 Busse Berger won the Colin Slim Award (from the American Musicological Society), as well as the Bruno Nettl Prize (from the Society for Ethnomusicology) for her article “Spreading the Gospel of Singbewegung: An Ethnomusicologist Missionary in Tanganyika of the 1930s” published in the Journal of the American Musicological Society. 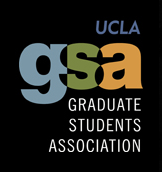 This event is sponsored by the UCLA Graduate Students Association.